Some of the best cocktails are those made from classic drinks we loved as kids. An adult take on a classic just reminds us of our childhood but keeps in mind that we are adults now, and can enjoy an adult beverage. Then there are the themed drinks adding color to make it seasonal, the color can represent the holidays, or give it an autumn feel. 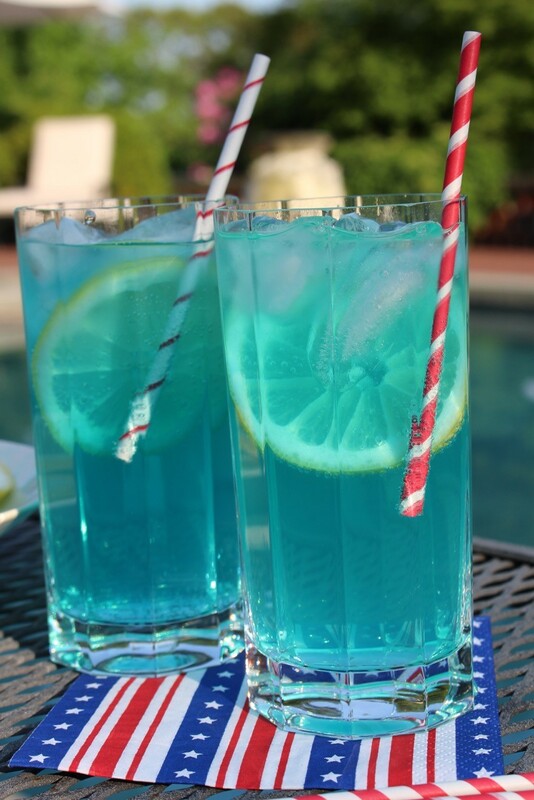 Then ingredients can make it a perfect summer drink with lemonade or a sort of good night kiss. One of my favorite recipes is perfect for a sunny day, or to take you out of the rain. 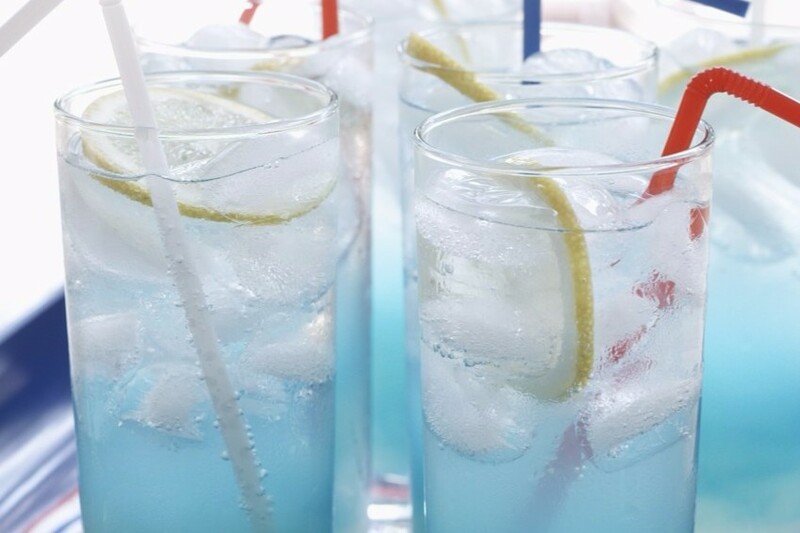 It’s a perfect drink for parties at the house, especially if the party can move to the yard. 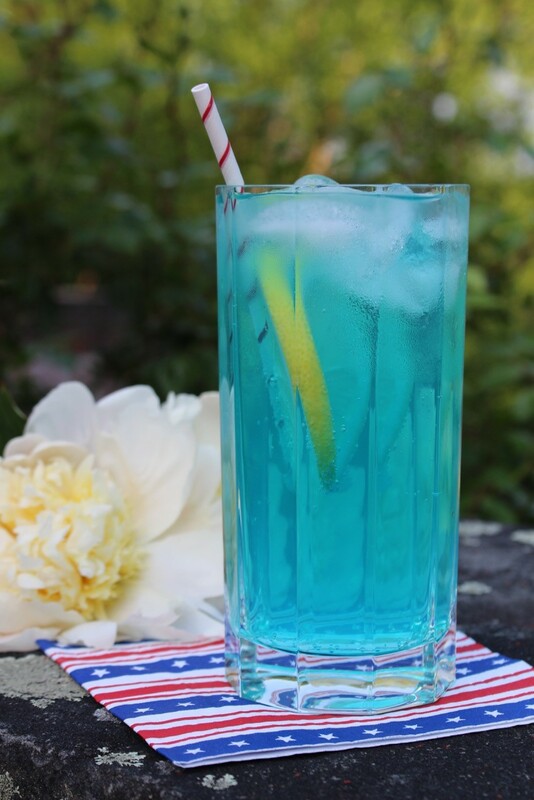 The Electric Lemonade is one of those cocktails with color and ingredients that are good for any time of year. 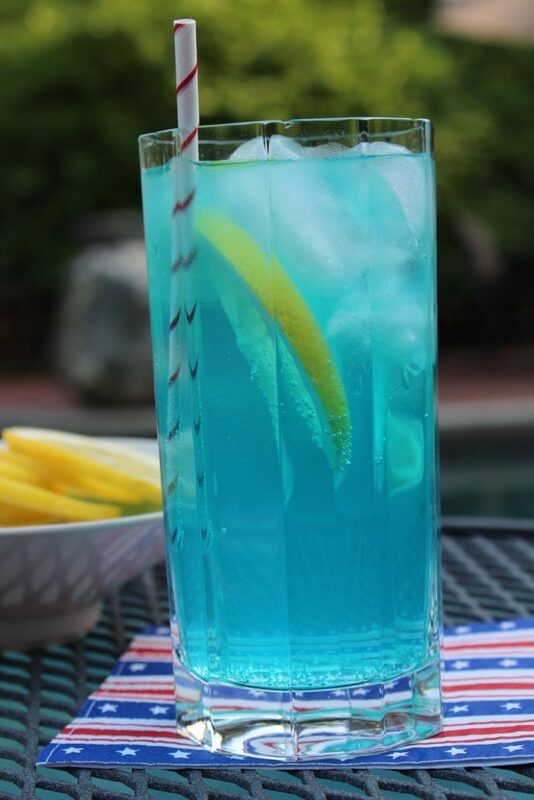 In a cocktail shaker with ice combine the vodka, Blue Curacao, and the sour mix. Shake well, then pour into a tall ice-filled glass and top with the 7UP. Garnish with a lemon slice.